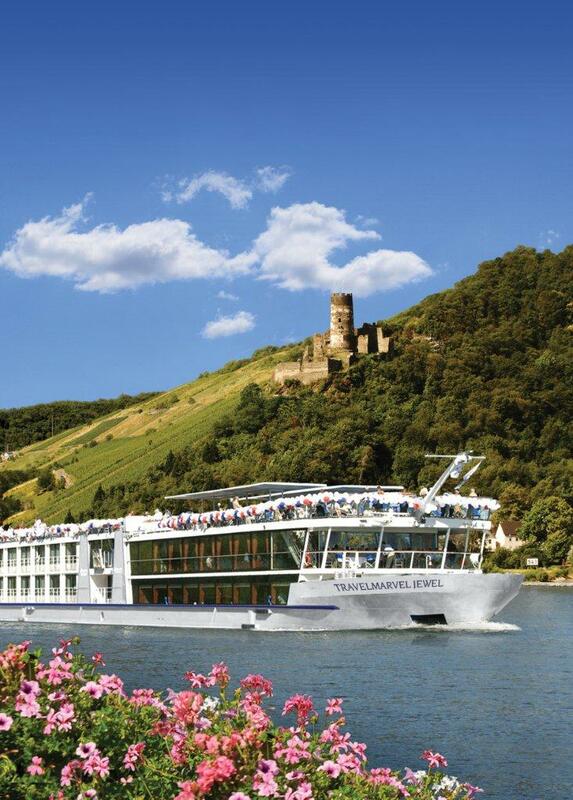 With the announcement of new ships Travelmarvel Jewel and Travelmarvel Diamond operating its 2014 Europe river cruising season, Australian-owned Travelmarvel is offering free return airfares (including air taxes to the value of $800 per person) on 2014 bookings made before April 30 this year. The deals apply to all cabins and suites on river cruises departing in March and October 2014, and to all cruises and tours of 21 days or longer when departing April to September 2014. The value-based Travelmarvel is an APT Group brand, offering core inclusive elements with scope for passengers to do their own thing. The 15-day Classical Europe cruise, for example, from Amsterdam to Budapest, is priced from $5,295 per person, twin share. The price includes sightseeing, meals, excursions and entertainment, complimentary wine, beer and soft drink with both lunch and dinner (new for 2014), plus tea and coffee all day and daily bottled water, all gratuities, transfers and port charges, and the services of a Travelmarvel Cruise Director during the river cruise. This cruise visits 13 different towns, villages and cities. Contact: call 1300 805 493, visit www.travelmarvel.com.au or contact your local travel agent. 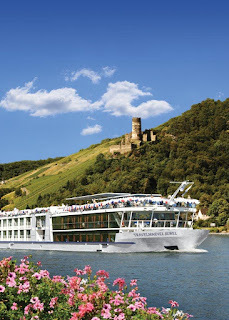 · Travelmarvel's Europe River Cruising 2014 Preview brochure out this week profiles these luxurious ships built in 2007 specifically for Europe waterways. · Features of the 170-passenger ships are staterooms offering 172 sq ft living space, over 90% of staterooms and suites featuring a French Balcony, complimentary WiFi and internet stations and bicycles for independent exploration by land. · The preview brochure features a range of cruise and land programs. · APT General Manager Marketing, Debra Fox says: "The early booking deal presents the perfect opportunity for customers to choose the itinerary and departure date that best suits them as well as reserving preferred stateroom or suite and its location on the ship." · A complete 2014 range of cruises will be published soon with new prices. · The brochure invites customers to immerse in the real essence of local life with Travelmarvel's unique Insider Experiences which are included at no extra cost.